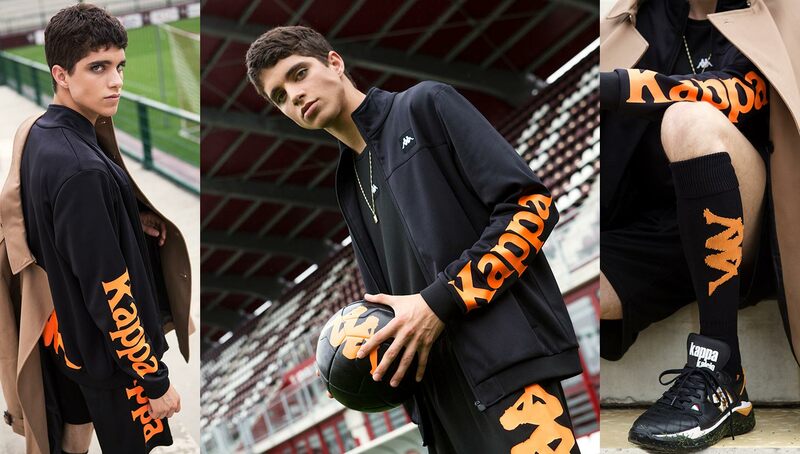 A collection that continues the trend of football-inspired streetwear, Kappa’s latest “Kalcio” collection features an array of apparel and equipment that’s just as ready for the pitch as it is the streets. 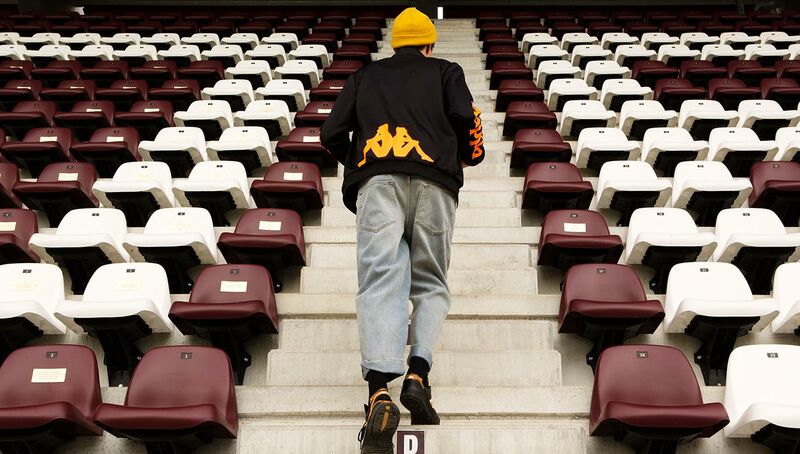 Though we may best know it as a mainstay in streetwear and lifestyle clothing, Kappa’s roots truly lie in sports — especially football. Producing some of the most iconic kits for clubs such as Juventus and Manchester City, Kappa’s history with the beautiful game goes back decades. 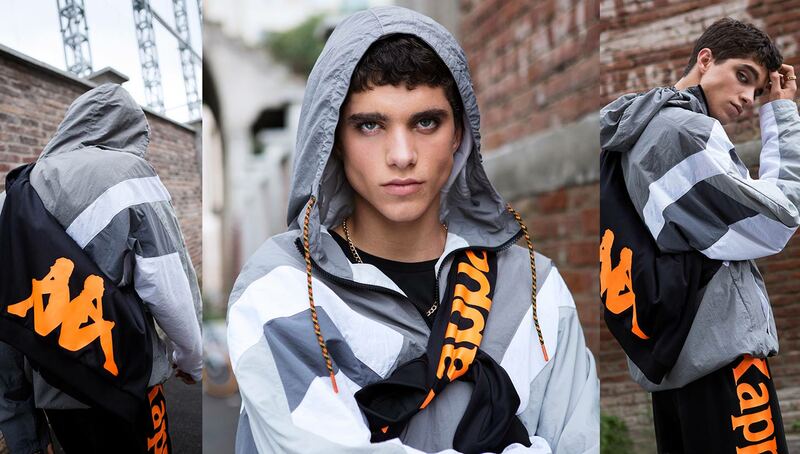 Which is why we weren’t surprised to see the Italian label drop its Kappa Kalcio line, a sprawling collection of goods that includes everything from track jackets to shin guards. Featuring bold branding and a trio of bright colorways — black/orange, neon yellow/black, and white/red — the collection is as stylish as it is performance-friendly. 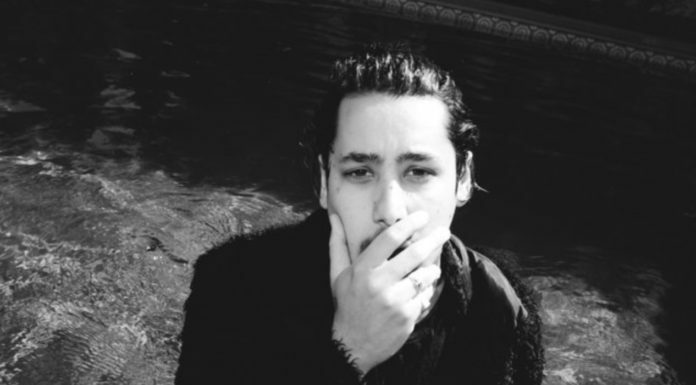 We’ve seen Kappa elevate its sportswear to a more fashionable level in the past through its collaboration with Marcelo Burlon back in 2017, but the Kalcio collection comes at a more wallet-friendly price point, ranging from $22-$190. Officially released yesterday, the entire line is available via Kappa’s online shop and at select locations of global retail partner Sneakersnstuff in New York City, Los Angeles, Stockholm, Berlin, Paris, and London. 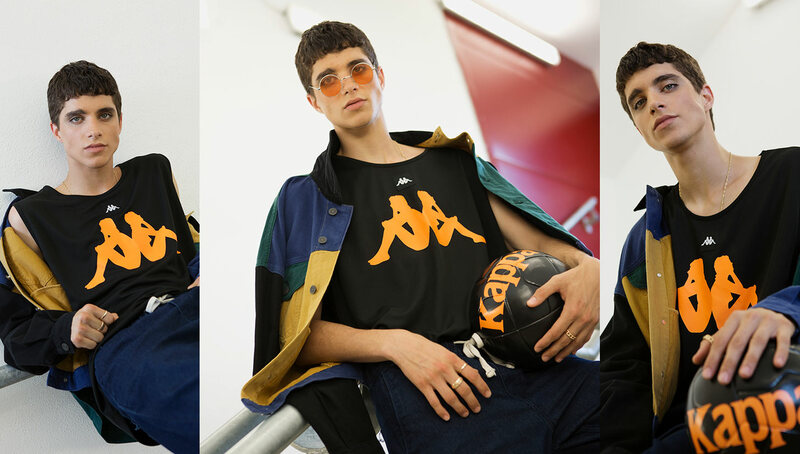 While it may not have the size and global reach of massive brands like Nike or adidas, Kappa’s creative takes on football-inspired streetwear and kit design has it poised as one of our favorite labels today.